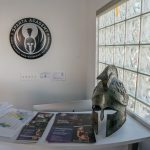 Sparta Academy offers a wide range of fitness classes in West Los Angeles. These classes are aimed to improve your personal health, fitness, strength, and well-being. 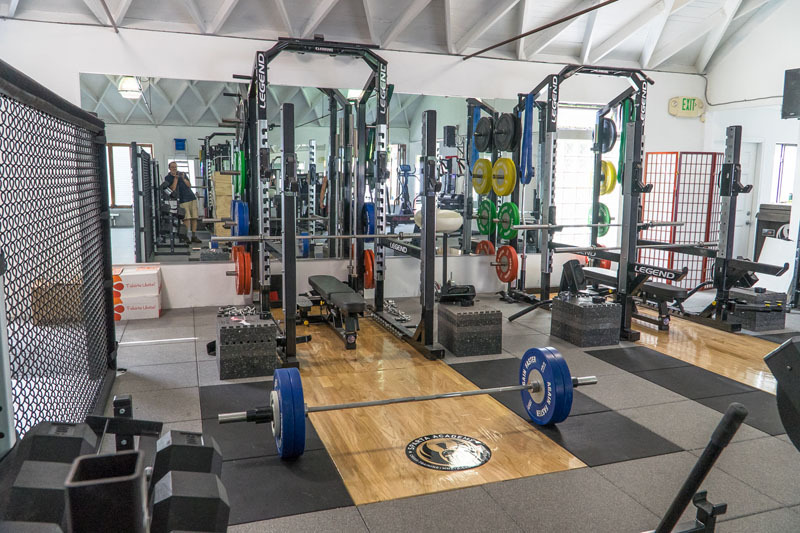 We have an incredible facility structured towards building a well rounded mentally and a physically tuned body. 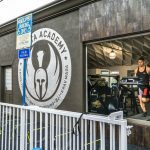 We train in a revolutionary training gym and have some of the best class instructors in the Los Angeles area. If you have a specific fitness goal in mind and would like one-on-one training, hire one of our fitness personal trainers. We understand that the personalized attention offered in our classes is one of the best fitness experiences you can get. This is why we maintain small group class sizes. This benefits our students and allows the trainer to assist where needed. Our instructors are skilled and knowledgeable, each matched to the class style they are teaching, to provide an unparalleled experience. 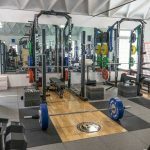 Cross-Training is a combination of sports and exercises including weight lifting, power lifting, Olympic lifting, speed and agility. 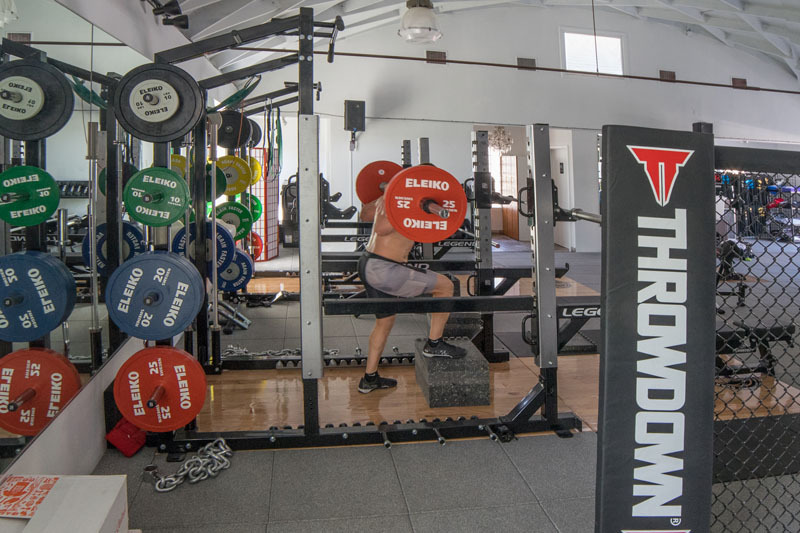 Powerlifting consists of three basic lifts including squats, bench press, and deadlift. 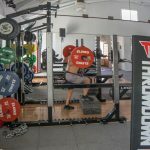 This strength training is the basis of most sports and is great for off season training. Olympic lifting is a more in-depth training and requires the muscle to be executed faster and further. The speed and agility part of cross-training focuses on leg and core muscles so that the athlete gains more accuracy, flexibility, and balance. This helps with weight loss, gaining muscle, and building endurance. A combat sport that originated from Karate, Muay Thai, and Boxing and consists of standing and punching and kicking your opponent. A combat sport with padded gloves where two opponents throw punches at each other in a ring for a set amount of time. This sport originated with the Greeks as an Olympic sport. This is a combat sport based on the Isreal Defense Forces and then tamed to be used with civilians and police officers. 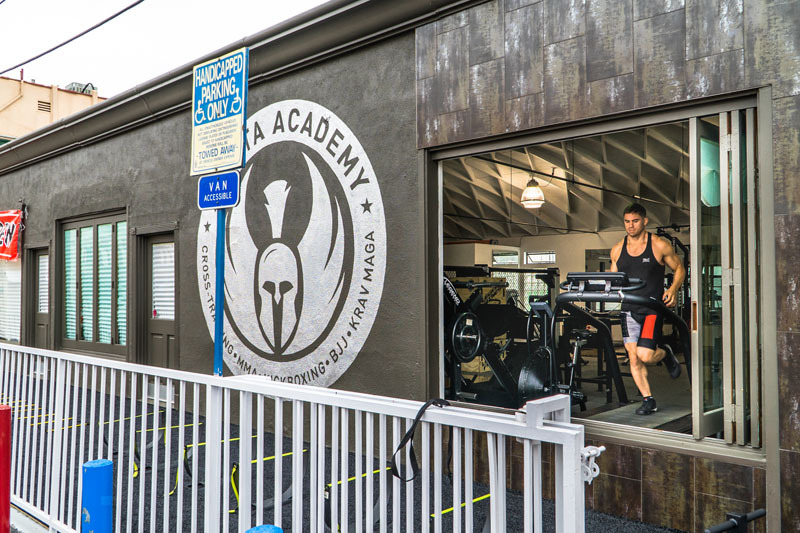 MMA combines Muay Thai, Kickboxing, BJJ, and other varieties of martial arts for a well-rounded approach. Are You Ready To Be At Your Best? 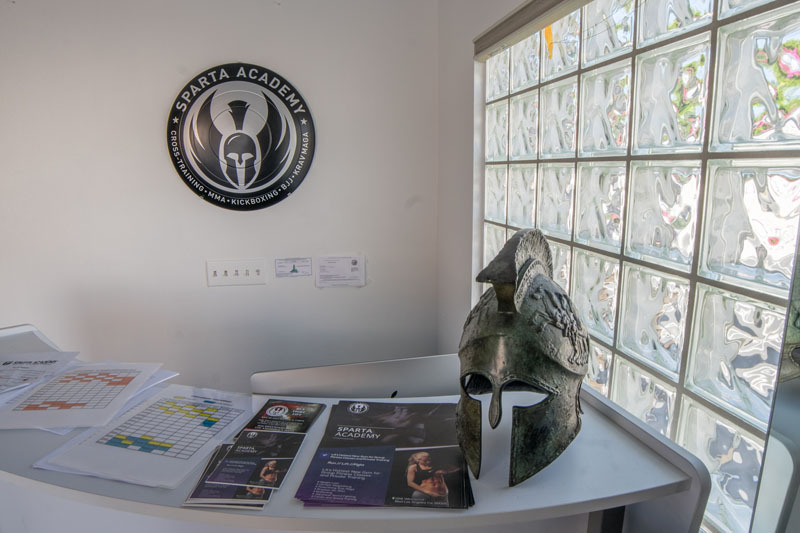 Visit Sparta Academy today to learn more about the fitness classes we offer in West Los Angeles. Get in touch if you have questions on any of our classes, or to tour our incredible facility. 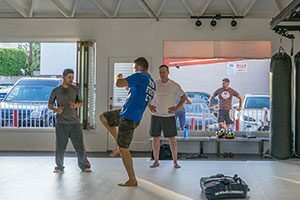 Get ready to learn or increase your ability to defend yourself in real life situations and build a more balanced body.